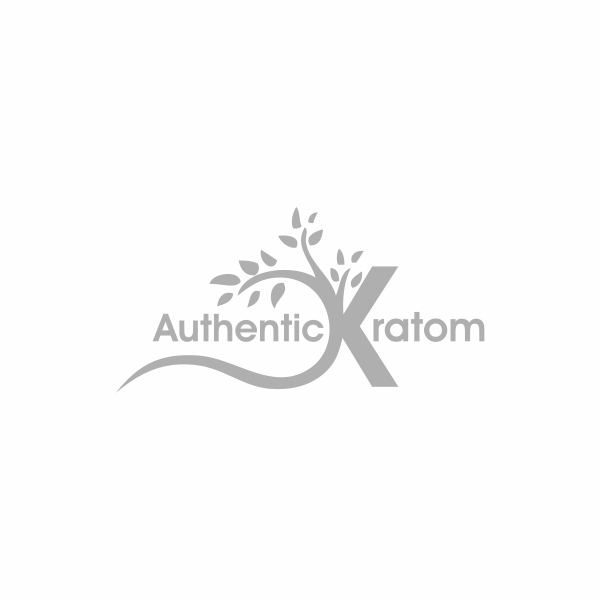 After Immense Request from many regular kratom buyers from our site, we decided to add the crusehd leaf kratom on our website. Something different than the premium fine powder that many of you are used to. We'd love to hear your feedback.